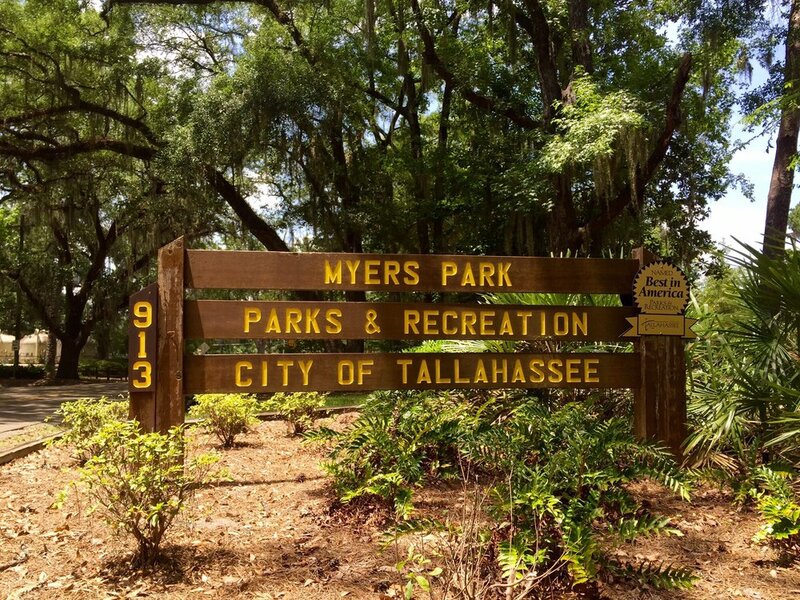 Please share your thoughts regarding the City’s proposed rezoning and development of the Parks, Recreation, and Neighborhood Affairs office parcel by taking the short survey at the link below. 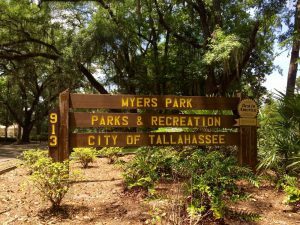 Background – As you probably know, the City has proposed to rezone the parcel of land on which the office of Parks, Recreation, and Neighborhood Affairs is located. There has been a neighborhood meeting, a City public hearing, and a lot of neighborhood activity regarding this proposal. We know how the folks showing up at the meetings and participating in the response feel. We do not know how those not participating are feeling. In an effort to get a better “overall sense of the neighborhood”, we have created a short survey to get a broader set of opinions. Please take a couple minutes to respond to the survey and give your opinions regarding the City proposal and other alternatives. We are requiring addresses as part of the response because we need to know where you fall within three groups: those properties that would be impacted by the noise mitigation wall, those properties within 1000′ of the parcel, and all others. More detailed information is accessible from the survey. Those of us within 1000 feet of the Parks and Rec site received notice yesterday from the Planning Department of a public open house at 5:30 p.m. on Thursday, November 17, on changing the FUTURE LAND USE MAP (FLUM) designation of the property from Open Space/ Residential (OS) to Central Urban (CU). A zoning change from RP-2 to CU-12 is being requested to implement the proposed amendment to the FLUM. This is a public meeting. It will be held at the Renaissance Center, 2ndFloor, 435 N. Macomb Street. The amendment number is #PCM201706. Be sure to include it. Property owners must state their name and the address of the property they own and may send letters, faxes, fill out the form on the notice, or go online to www.talgov.com/planning and select the “Comprehensive Plan Amendment Cycle 2017” icon, where more information about the proposed amendment is available. The telephone number is 891-6400. The contact person is Artie White. The fax number is 891-6404. As this is a public open house, interested parties should be there if possible. Please tell interested neighbors.